CALLING ALL BUY TO LET INVESTORS !!!!!!!! 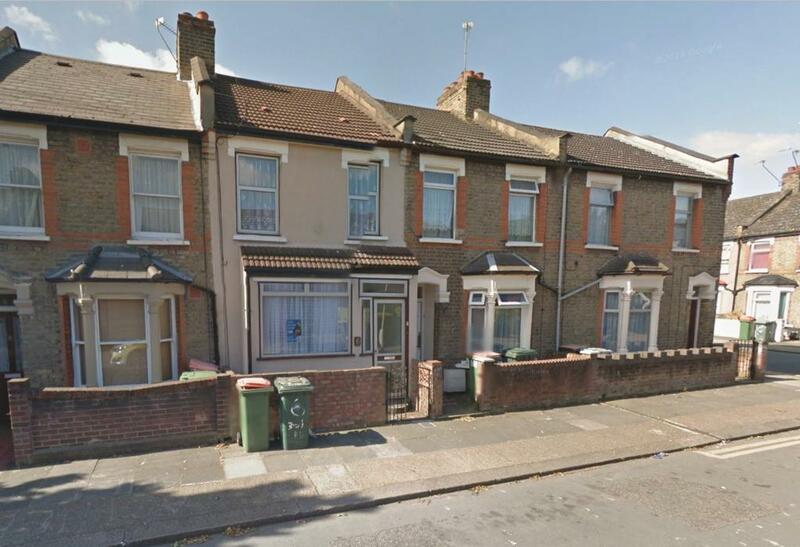 Offering for sale this two bedroom terraced house situated close to Prince Regents Street and Canary Wharf with excellent links to all major road leading in an out of London. the property comprises of two bedrooms to the first floor with two receptions, kitchen and bathroom to the ground floor. Ideal for the first time buyer or a buy to let investor looking to take full advantage of the rising demand and prices in the area.